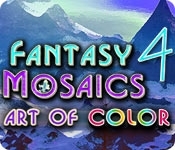 Experience a world of multi-color mosaics puzzles in the latest installment of Fantasy Mosaics! This exciting innovation opens up a whole new dimension of fun and challenge. 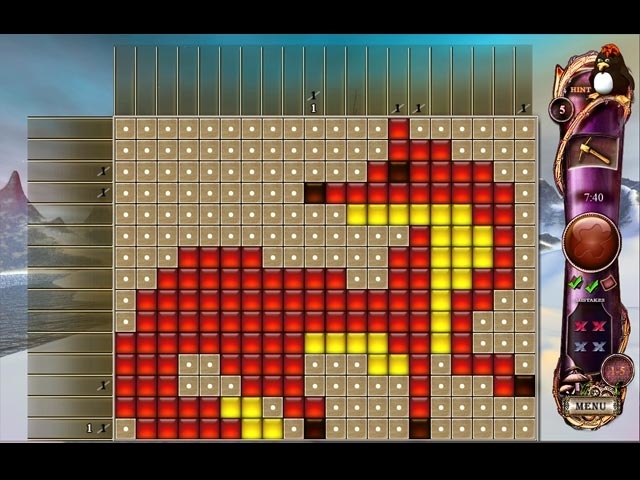 Discover beautiful and vivid images cleverly hidden in the pattern of numbers and colors. Embrace our latest mosaics challenge and take a journey across the new fantasy landscape to help our penguin find his soul mate. Help the penguin find his soul mate!